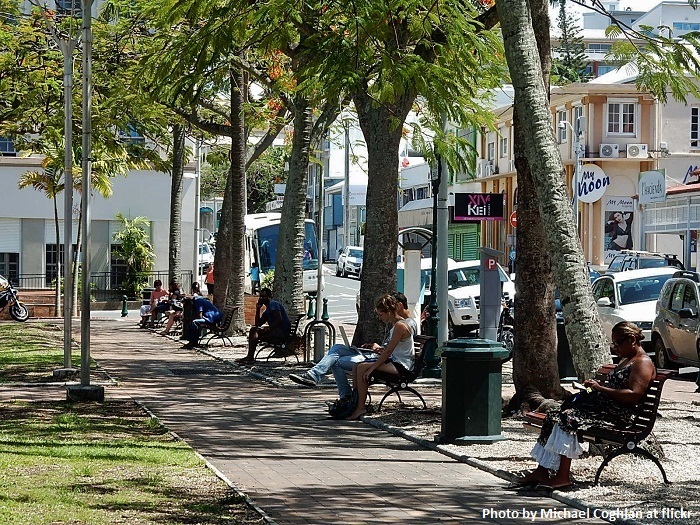 Place des Cocotiers, also known as the Coconut Square, is the main and very important square that is located in the heart of the capital city of the special collectivity of France, New Caledonia, Nouméa. 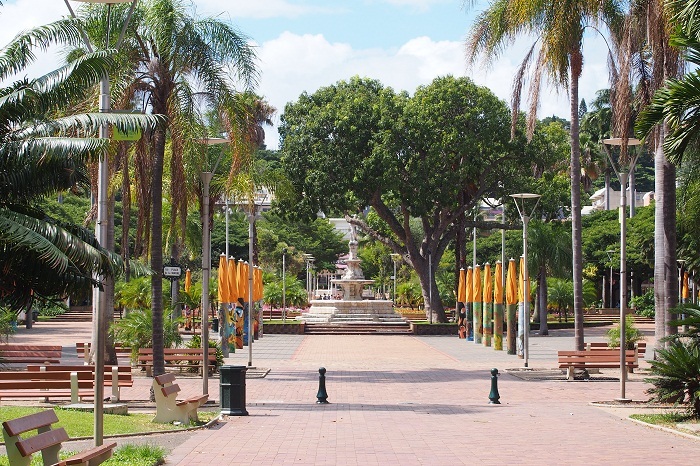 As it is precisely at the center of the entire capital, the Place des Cocotiers is the meeting ground for many of the Nouméa citizens, however, it is interesting that it also serves as a zero mileage point to the roads around New Caledonia. Spread over an area of about 4 hectares (10 acres), the square is some 400 meters (1,312 feet) long in the direction east-west, and around 100 meters (328 feet) wide. As the city began to develop by the end of 19 century, it was the grand plan of the French architect from Dunkirk, Paul Coffyn, to make the entire urban plans of what was at that time known as Port-de-France. 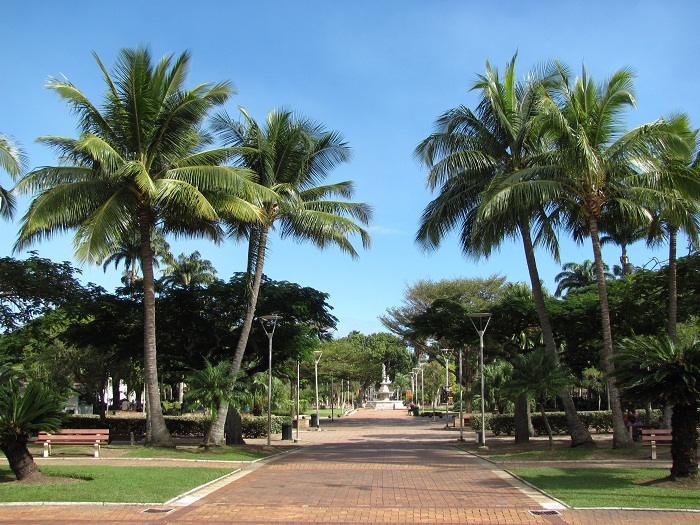 Later in 1866, the city changed its name to Nouméa, and as small portion of the square was constructed, the military personnel planted plenty of coconut trees, which in turn made the locals to call it Place des Cocotiers. As the main square has an area of 40,000 square m (430,556 square ft), it is comprised of smaller squares, such as: Place Feillet, Place Courbet, Place de la Marne and Square Olry. One of the most interesting features of the entire grounds is the Kiosque à Musique, bettern known as Band Rotunda, where from time to time plentiful concerts are being held not just for the visitors of this interesting city, but for the locals as well. 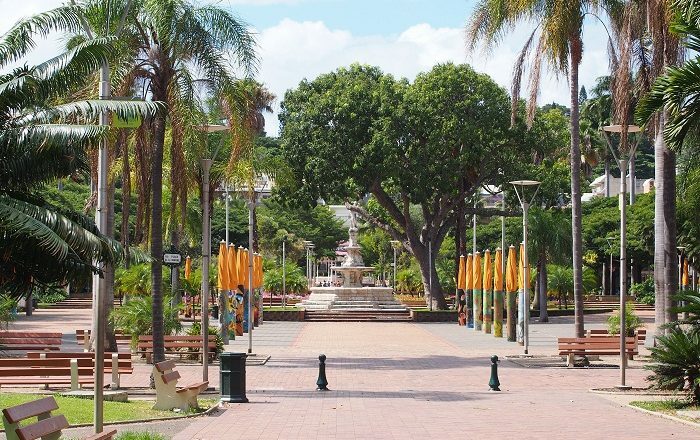 There is also the Celestial Fountain on Place Courbet which was constructed in 1885, however, it was inaugurated on 24 September 1893, in commemoration of 40 anniversary of the conquest of New Caledonia by France. 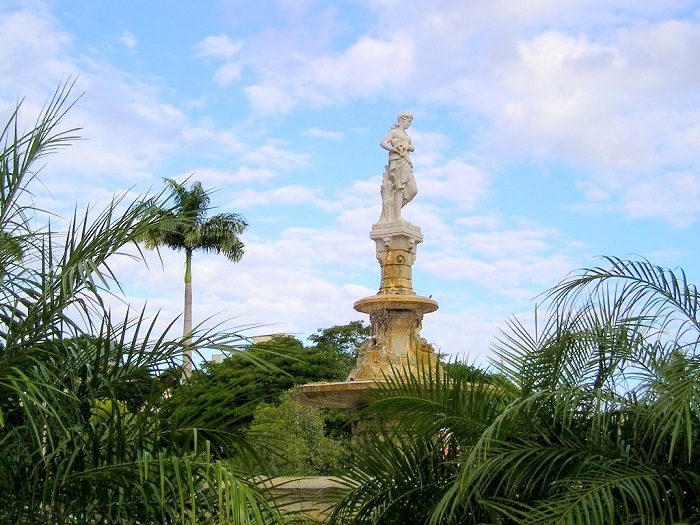 The fountain is 8 meters (26 feet) high, representing a celestial goddess woman standing on a high column in the center of it. 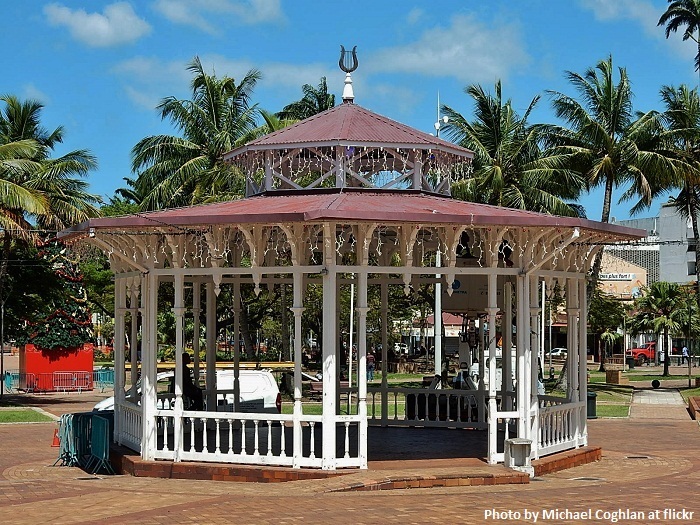 Both of these features from Place des Cocotiers are listed as historic monuments of the collectivity, which can be seen in all kinds of promotion material that attracts visitors to New Caledonia. 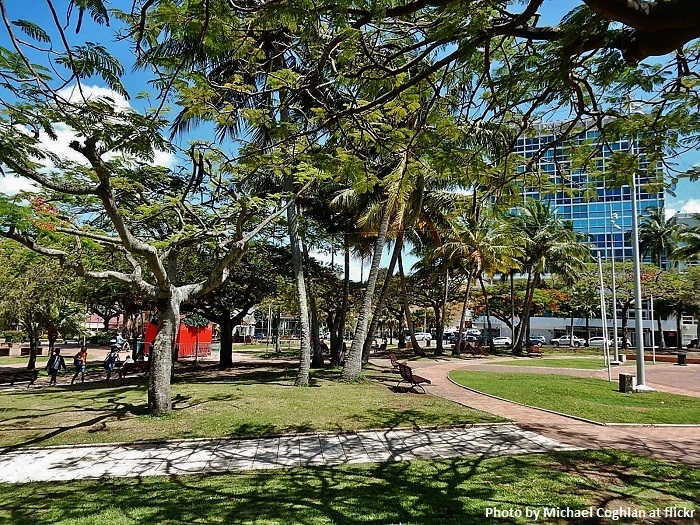 Definitely, being the beating heart of the capital city, the Coconut Square is the place which every single visitor should come and enjoy in the lush vegetation, the attractively constructed squares, on which concerts and markets are regularly organized.